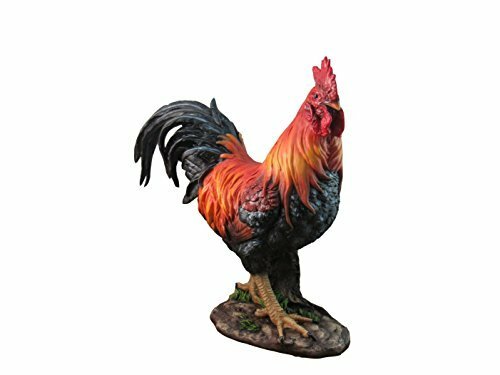 The intricate detail of this collectible rooster figurine is extraordinary. Made of high quality polyresin and hand-painted to show excellent craftsmanship. This gorgeous piece may even trick some of your friends and my members into thinking its real!